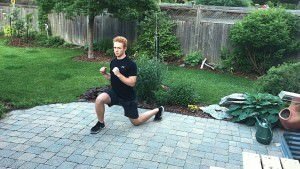 In this video blog, I have my son, John, demonstrate how to do the clock lunges exercise. 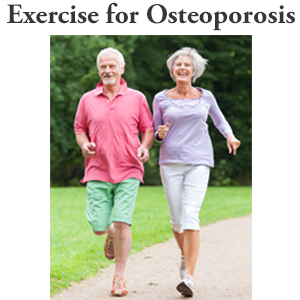 This exercise is an ideal warm up for tennis players, Nordic Walkers and other active athletes. Make it part of your warmup program! 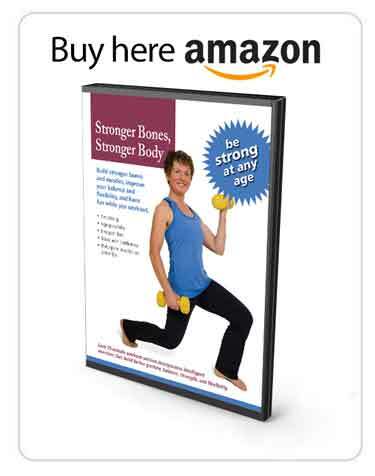 Hi, I’m Margaret at MelioGuide, and I have my son John demonstrating clock lunges. Clock lunges starting clockwise. 12:00, 1:30, 3:00, he’s into 4:30, he is going to go back 6:00, and then switching legs to 6:00, continuing around the clock. Now, notice a pattern than happens, is the back foot and knee points to the front foot whenever it’s behind. When doing lateral lunge, feet are parallel to each other. Again, back foot and knee, pointing to the front heel. Then taking the clock lunge around counterclockwise, starting back (oh he forgot his 1:30!). There we go. And, then back foot and knee pointing towards the front heel, so that there’s always good alignment of the knee. There’s no twisting, no rotation around the knee. This is a great drill to do for anybody who plays tennis or Nordic Walks. It can be used as a warmup exercise before undertaking any strenuous cardiovascular exercise. It’s a good warm up drill once you’re familiar with it so it is worthwhile practicing the clock lunges and incorporating it into your regular exercise routine. 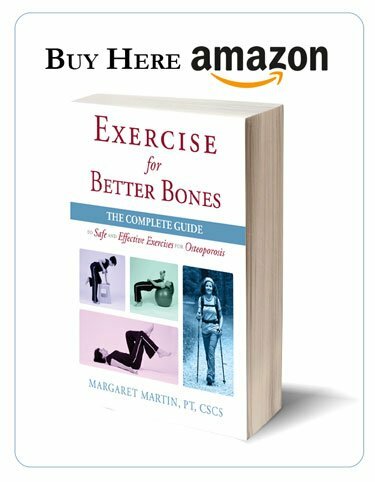 And, it will help keep you agile and accustomed to doing multidirectional lunges. In addition, the clock lunges exercise builds strength in the ankles and the knees. 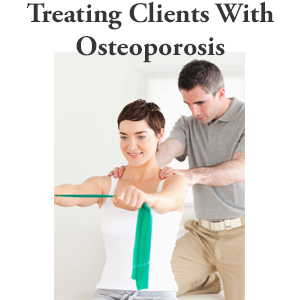 They introduce some challenging and novel movements into your regular exercise routine and pattern. And they can be an effective way to improve your agility and balance (important for fall prevention). Make sure that you keep your knees aligned with your feet in order to avoid compromising your knees. So, that’s it for clock lunges.